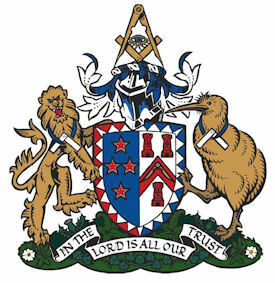 The Northern Division Information Centre has been set up to enable Freemason's of New Zealand's Northern Masonic Division to have free and easy access to items of interest. This site is an "open" site and fully accessible to members of the public. If you have found your way to this web site and, after reading the material from our Central Division Districts, you are interested in learning more about Freemasonry, or perhaps interested in becoming a Freemason - click here to go to our Contacts page. Select "Webmaster" from the dropdown and email us with your question. 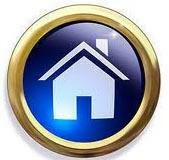 The Webmaster will ensure that your enquiry is directed to the right person. Under most circumstances you should expect a reply in 72 hours or less.